Comfort, durability, price. Delivered in time. I suggest it to all! Used this product in both wet and dry conditions. All I can say is that they really do grip the club and there is no slippage whatsoever. 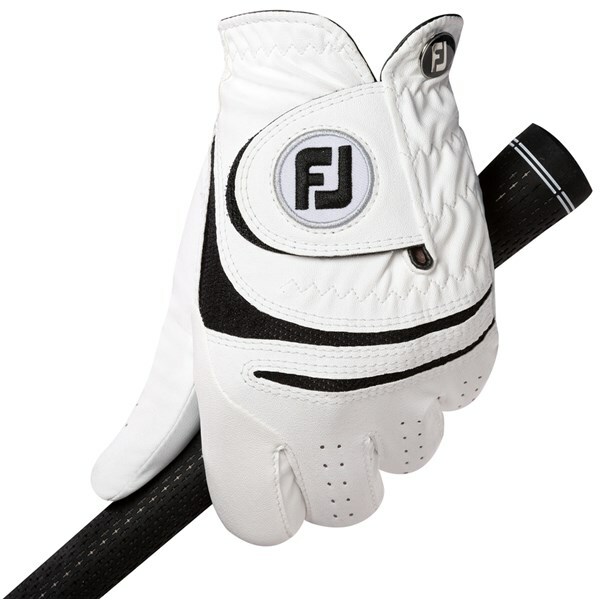 The little button on the glove also doubles as a ball marker and these are great value. Look great in black too. Well made and fairly durable. Removable ball marker is a nice touch and comes in handy. 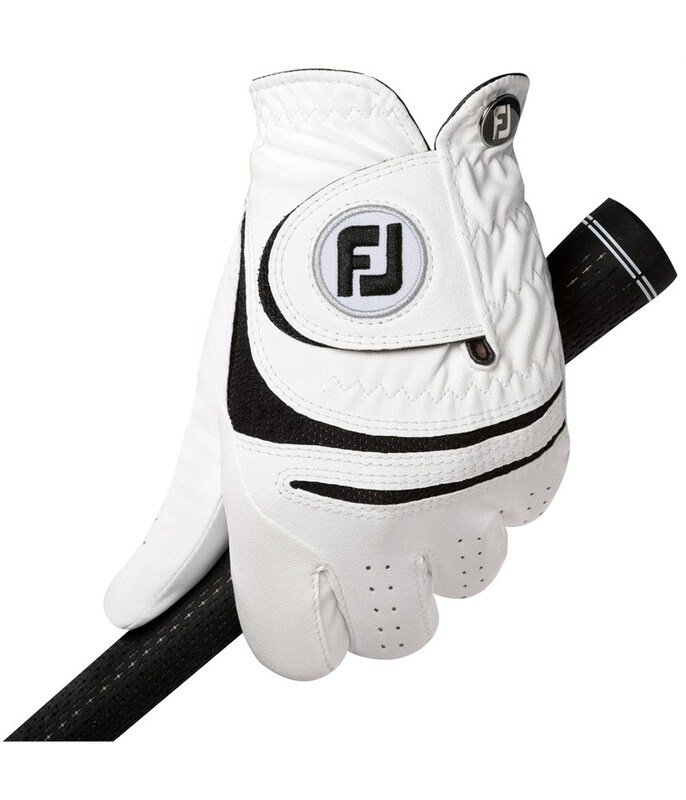 The FootJoy WeatherSof golf gloves is the #1 selling glove because it combines tour level feel, a consistent fit and maximum durability. Enhanced durability has been created by using Taction2 advanced performance leather. 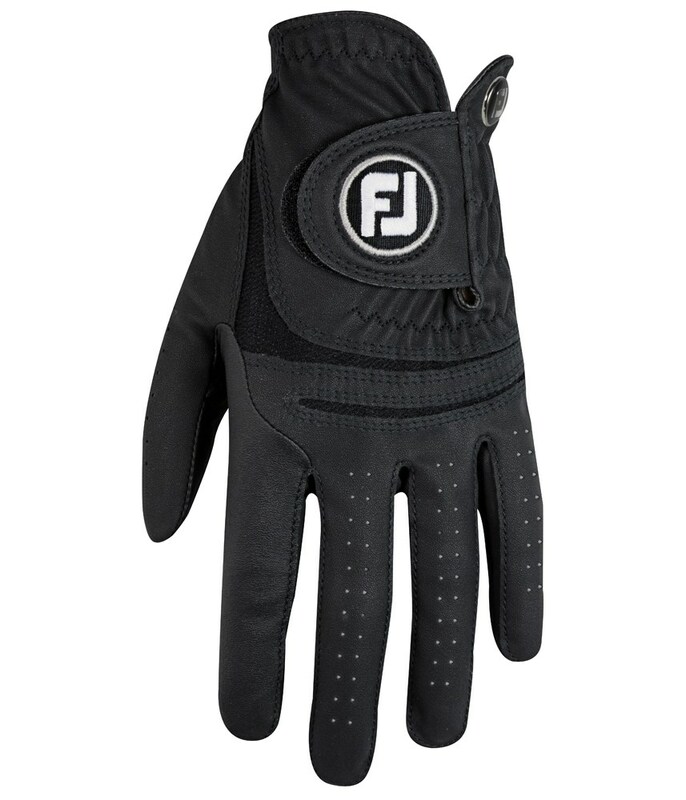 By using Taction2 technology in the FJ WeatherSof golf glove flexibility is improved through the key stress areas of the glove while still giving you the maximum levels of comfort and feel possible. 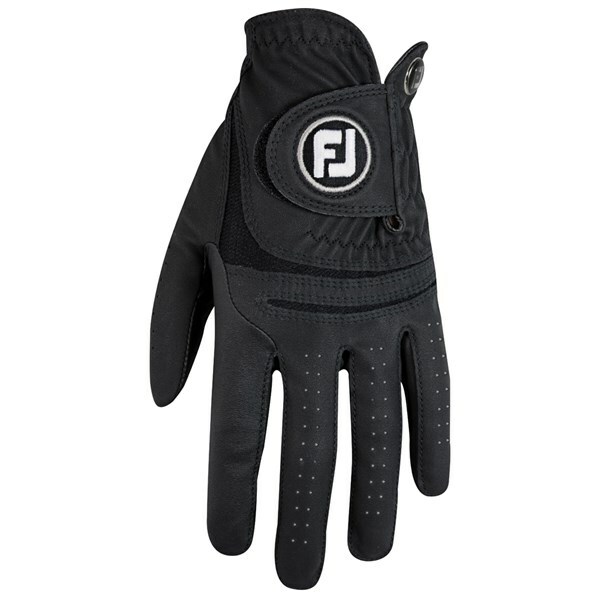 Breathable elasticised Powernet mesh has been used across the fingers and knuckles that will allow your hand to breathe and give you a more improved consistent fit and increase flexibility. 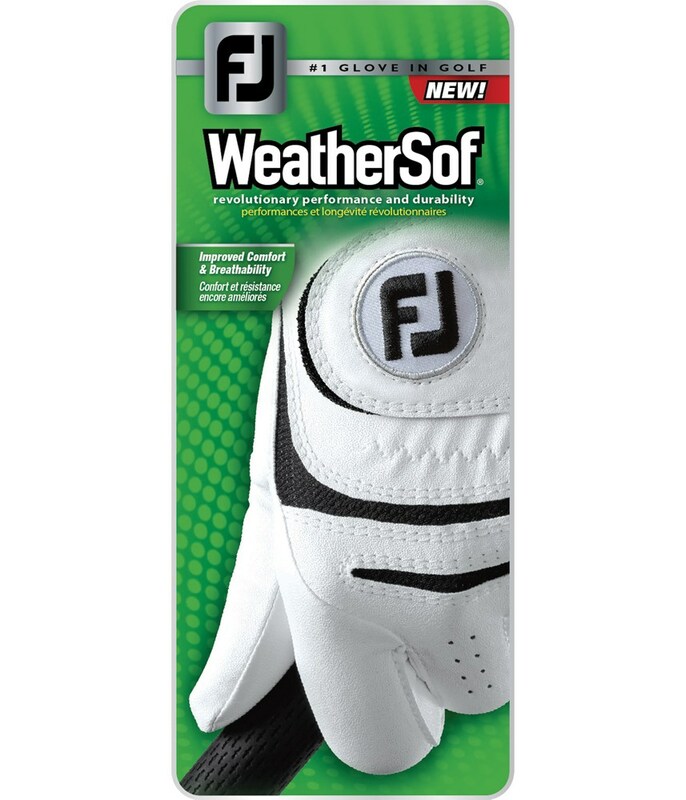 The FootJoy WeatherSof golf glove also features FiberSof microfiber that runs along the fingers to provide the perfect comfortable fit as well as secure your grip on the golf club. 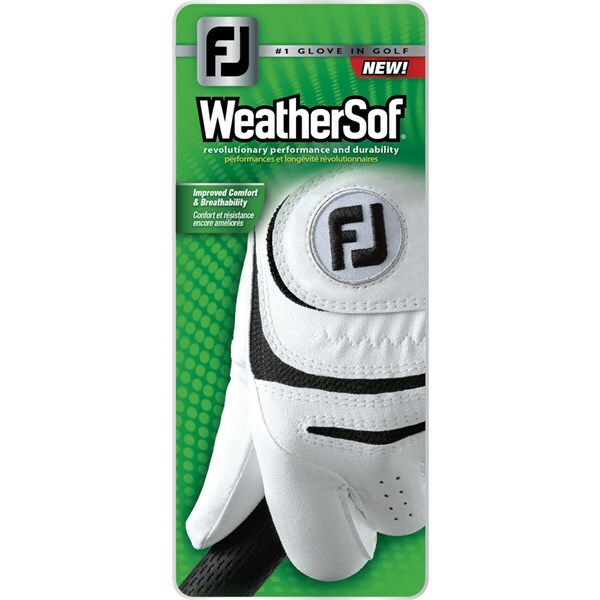 A 3-Directional ComforTab allows you to further increase comfort and fit with ease.